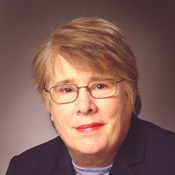 Mary Osborn is a group leader at the Max Planck Institute for biophysical Chemistry in G�ttingen where she also became honorary professor in the medical faculty at the Georgia Augusta University. She studied physics at the University of Cambridge and obtained her Ph.D. in Biophysics from Penn State University, USA. Later career stages took her to Harvard University, to the MRC Laboratory of Molecular Biology (LMB) in Cambridge, UK, and to Cold Spring Harbor Laboratory, USA. Her work has focussed on cytoskeletal and nuclear proteins in animal cells. She won the Meyenburg Prize and the L'Oreal/UNESCO Prize for her work on the cytoskeleton and the use of antibodies in tumor diagnosis. She holds an honorary doctorate from the Pomerian Medical Academy in Sczeczin, Poland. She was a trustee of the Swedish Foundation on the Environment, MISTRA, and has chaired both the Scientific Advisory Board of the European Molecular Biology Laboratory (EMBL) in Heidelberg, and the Cell Biology Section of Academia Europaea. She selected and chaired the ETAN Group that wrote the report "Promoting Excellence through Mainstreaming Gender Equality" commissioned by the European Commission's Research Directorate. This report found wide resonance in the European Union. 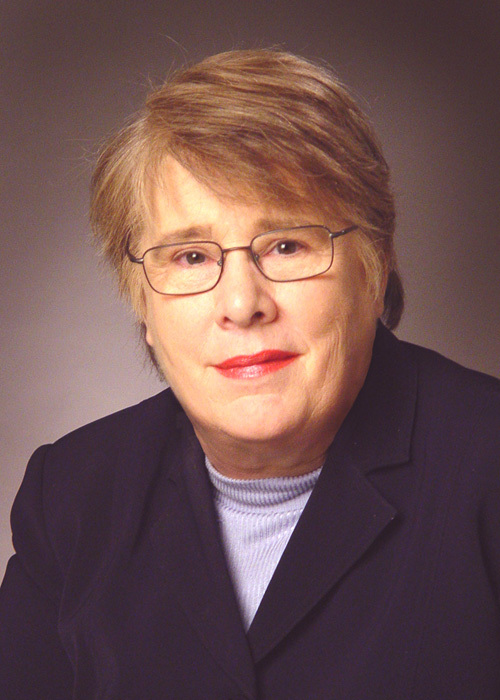 From 2003-2006 she was the President of the International Union of Biochemistry and Molecular Biology (IUBMB) an organisation that represents biochemists and molecular biologists in 72 countries. She is a member of the Helmholtz Society Senate, a member of the European Strategy Forum on Research Infrastructures (ESFRI) Group A, charged with establishing a roadmap for European science, and a member of the Descartes Prize Grand Jury of the European Commission.